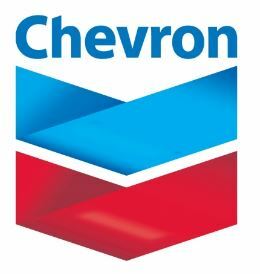 Chevron recruitment 2017 is accepting online applications for the position of Solution Specialist located in Bangkok, Thailand. Support Geoscience application functionalities to address day-to-day business operations. Main applications (but not limited to) are Landmarks Suite, Petrel, and Geolog, etc. Support G&G Data management and Interpretation Project Management. Accountable for ensuring system compliance with Company and IT policies and standards related to information security, data management, and application administration. Application Deadline: January 11, 2016 at 11:59 p.m. (Eastern Standard Time).